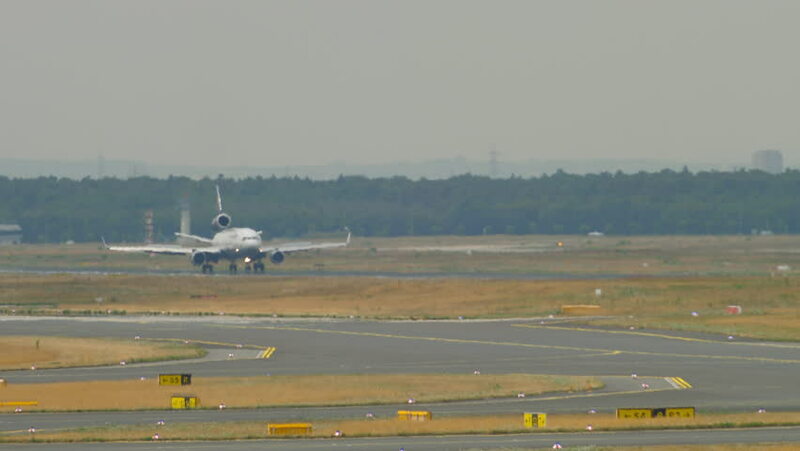 Cargo Freighter braking after landing at 07R Frankfurt airport. hd00:29KUALA LUMPUR, MALAYSIA - FEBRUARY 2: Malaysia Airlines plane is take off on the runway at Kuala Lumpur International airport, FEBRUARY 02, 2017 in KLIA, Malaysia. hd00:18ATLANTA - FEBRUARY 2: Delta Airlines passenger jets depart Atlanta's International Airport on February 2, 2012. Atlanta is the busiest airport in the world. 4k00:14New York, June 22, 2017: A JetBlue airplane is driving toward terminal gates on the tarmac of the JFK airport.